William O’Reilly has joined Dickinson in New York. 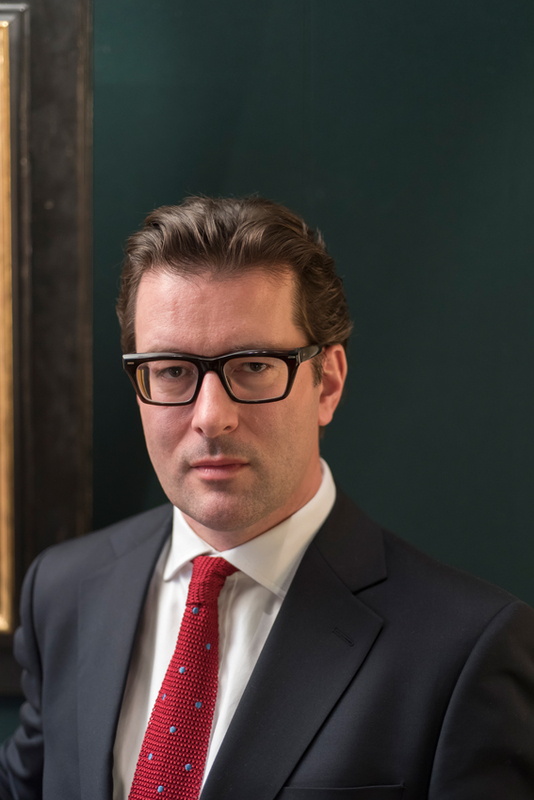 William O’Reilly, formerly of Bonhams, has joined Dickinson’s New York gallery. Formerly vice president of Bonhams New York and director of the auction house’s Impressionist & Modern Art department, he has more than 15 years’ experience in the art world. Before Bonhams, which he joined in 2012, O’Reilly was at Christie’s Old Masters department for 10 years. He also spent four years working in finance between his stints at Christie’s and Bonhams. At Dickinson, a private advisory and fine art dealership, O’Reilly is set to work alongside Roxana Bruno, president of Dickinson Roundell, and to help the business build its relationships with international collectors. Dickinson was founded in 1993 and celebrates its 25th anniversary next year. It has offices in New York and London, in St James’s. It specialises in Old Masters, Impressionist, modern and contemporary art.